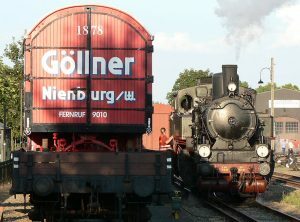 Since 1878 the Göllner forwarding company has been moving your goods. In the beginning with just 4 horse power and over the years continually more. 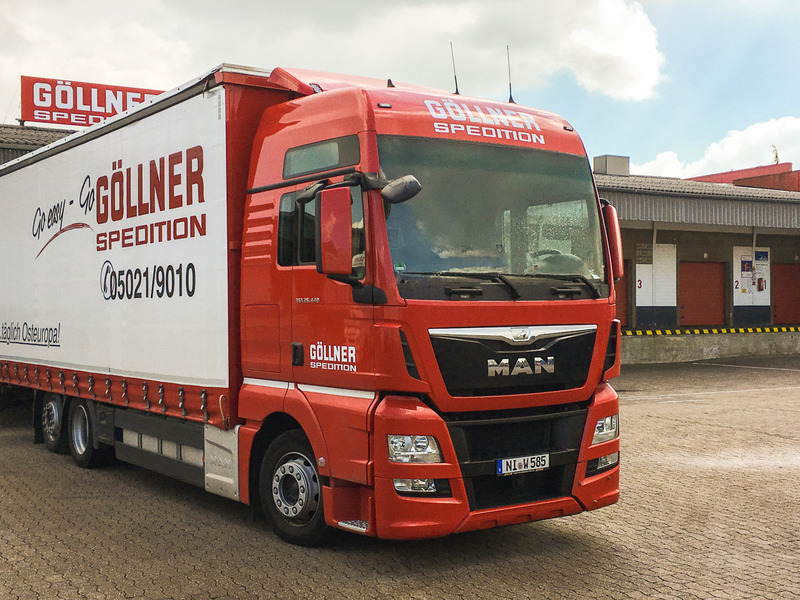 Today we move your goods with over 1000HP to even, the most distant corners of the world. We have grown over time and as well as celebrating a lot of success, we have also had to accept the odd defeat now and then. 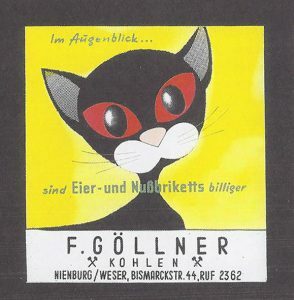 The Göllner group is and was from the very beginning, family owned and with a lot of commitment and enthusiasm will continue to be led by the Göllner family. 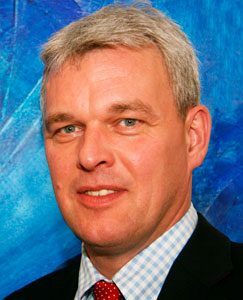 Our customers have always valued our unique personal service, that all participating parties show the ability to think with the customer and are able to make simple and concise decisions and carry them out when it matters the most. All segments in our daily range of services are carried professionally and reliably by our highly esteemed team of employees. Within our 138 years of business, we have made mistakes but have also learned from them, in order to stop the sources of error happening again and also, to continuously improve our services as a whole. We would be delighted to welcome you as a customer. Whether you are a private individual or company, you will have the opportunity to benefit from our many years of experience in the transport of goods. It all began with two horses and cart: Founder Christian Göllner began with the transport of goods with two horses and cart. 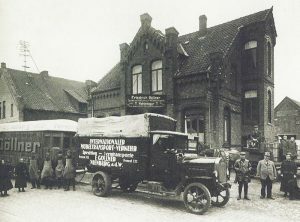 Back then, the transport of small deliveries were mostly regional. 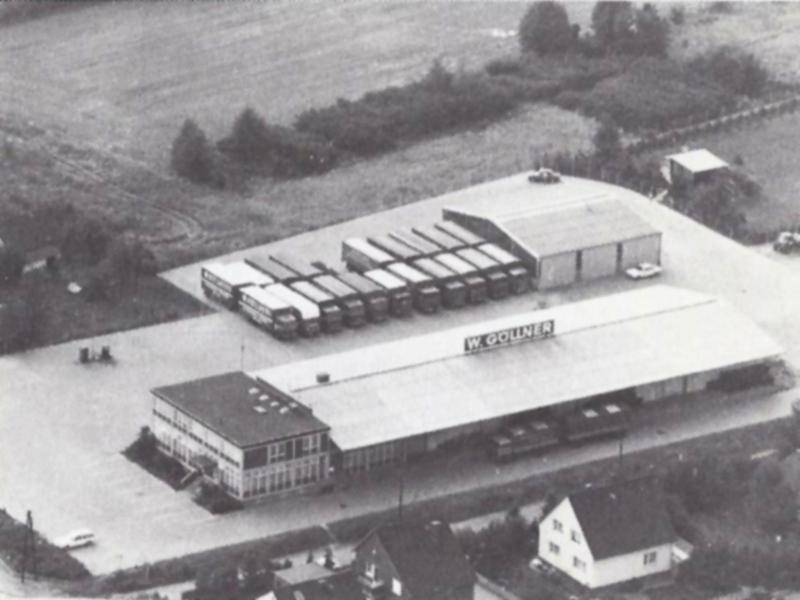 70 years in Bismarckstraße: The founders son Friedrich Göllner acquired the plot of land in Bismarckstraße 44 l town centre Nienburg.Over the period of the next seven decades , the company grew bit by bit in size. In 1925 the surprise appearance of the first motorised removal vehicle, attracted alot of attention in the district town in Lower Saxony. 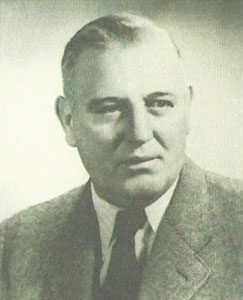 The headquarters in the centre of town, were gradually becoming too small for the expanding company. 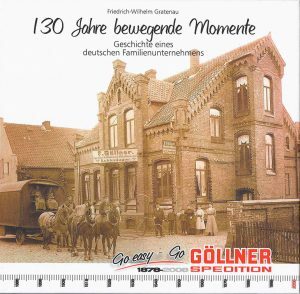 For the forth generation Göllner family and company the new area on the outskirts of town. A modern logistics company was founded in Kräher Weg. 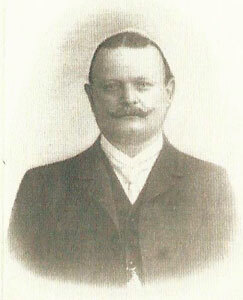 The first establishment in Hamburg was founded by Christian Göllner who stayed true, to five generations of company tradition. The new branch was located at Peutestraße 11. Based on the fact, that the area was well know for flooding due to high currents from the river elbe, were safety measures put in place in form of a high quality and secure building foundations. Based on these grounds was the option of a cellar space also ruled out to avoid any inconveniences or problems. 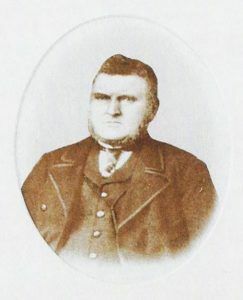 The founding of the first lithuanien establishment in Klaipéda. 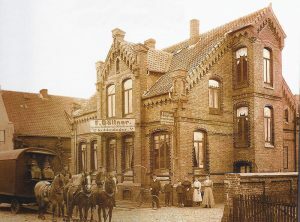 The first establishment in Latvia was founded on the 30. 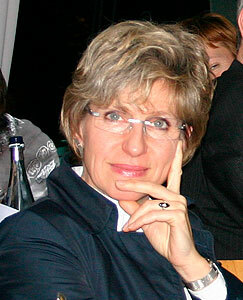 Mai 1996 in Riga. In 1997 the taking over of new office buildings in the same territory as the customs warehouse, in order to establish direct access, was made possible. The main office in Vilnius showed great potential from the very start and was founded on the 01. 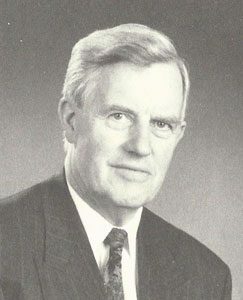 Juli 1996. It can be found within close proximity to the airport, which is always an advantage. In August 1997 the first branch in the Ukraine was founded in it’s capital Kiev. It was decided that after 12 years in Hamburg a renovation was required. One level was increased, the warehouse was increased in size and a new platform was installed, in order to give the establishment the option of loading cars, containers and trucks. In this year, the establishment of branches continued to expand, with the a new arrival in the east. In March 1998 the opening of a new establishment in Bishkek (Kirgisistan), in order to create an important connection between Russia and China. This establishment was later closed due to the fact that, there were civil war like conditions and an unstable economic climate. On the 29. May 1998 the branch in Belarus’s capital Minsk was officially founded and opened. The main offices are based in the industrial area in Minsk. The goods preparation area and the high-rack warehouse were brought together, in order to to achieve a better work flow. A tragic ferry accident in the east sea ferry route Kiel – Klaipeda. 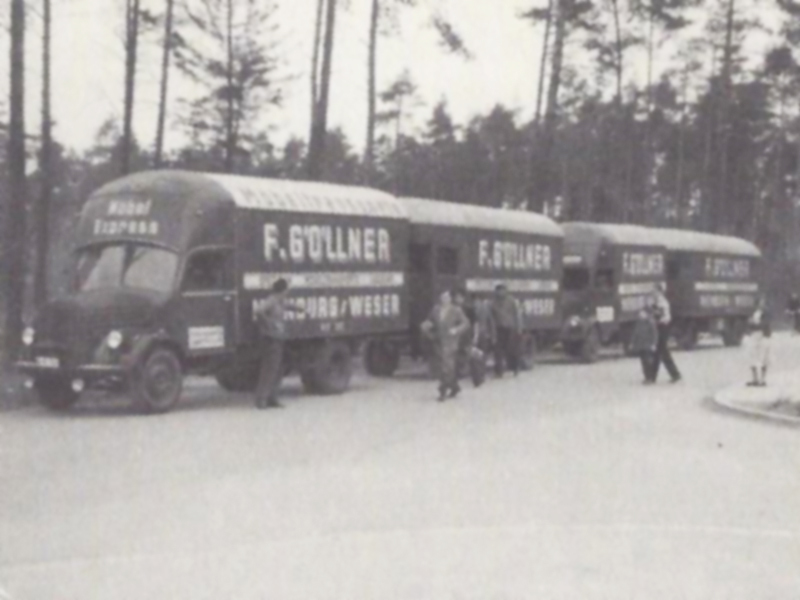 Eight Göllner trucks caught fire on the LISCO-GLORIA. Luckily, all passengers came away unscathed and noone was injured! A large new warehousing hall was built, for the storage of removal goods in large wooden containment boxes. Various new plots of land acquired and the expansion of the logistic area. Expansion of the parking- and manoeuvring areas. The new acquisition of a energy efficient and water saving car wash system to provide an optimum appearance. Office enlargement at the Göllner central in Nienburg/Weser.